According to the Google Trends data on infographics, we can clearly see their outstanding growth in search interest. The popularity of this phenomenon began to steadily increase in 2010 and has been continuing to do so ever since. This kind of demand requires multiple players entering the game field to assure the corresponding level of supply. That’s why these small visual presentations are all around us no matter what we are looking for on the web. A lot of companies try to increase their visibility and awareness among consumers by using marketing infographics. But it doesn’t always guarantee you the results you were hoping for. In order to use infographics to your advantage, you have to understand the reasons behind this incredible popularity. They will help you to understand what people are interested in and how to give it to them. Without any doubt, time is one of the most valuable resources nowadays. People surfing the web want to find the necessary information quickly and without spending much of an effort. Therefore, it’s much easier to absorb the information by visualizing it rather than reading through numerous paragraphs of text. If your goal is to spread the information fast and make it noticeable infographics will be perfect for it. At some point, you might want to share some kind of essential piece of information with your prospective customers who will most definitely find it to be boring. They’ll give up reading it and have any recollection of this material afterwards. That’s when the solution of this problem will be to organize your message into an informative infographic like this one, for example. You know how important it is for any business to have an account on the popular social media. It’s a wonderful opportunity to share your news and get instant feedback. Creative and informative infographics will certainly grab the people’s attention, and the simplicity of sharing it with their friends will be your undeniable benefit. Make sure though to proofread your writing as you don’t want to have the idea of your careless way of conducting business to be shared throughout the web. Use professional writing services like essayhave.com for that. You should follow this rule to avoid wasting your time in vain: don’t create infographics just because everybody else is doing it. The web is full with useless infographics people don’t care about and there’s no need for adding another one alike. You should have a clear idea of what you’d like to communicate to the world. Simply ask yourself: Will this in any benefit my readers? 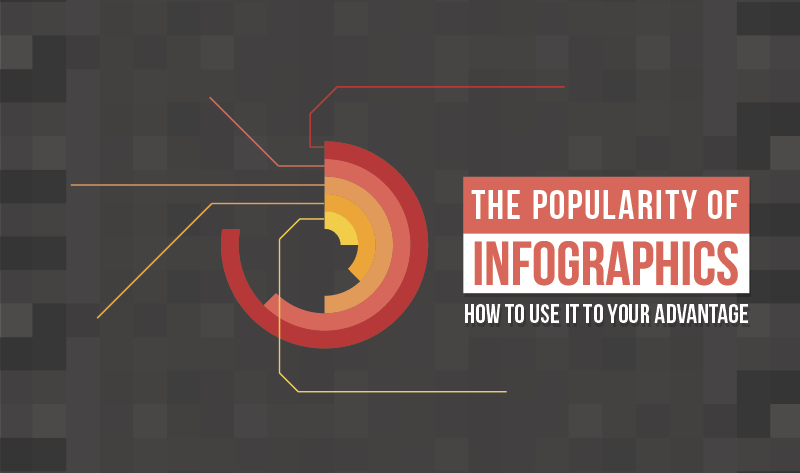 People will be interested in your infographic if it’s fun, gives them a piece of advice or explain them something too difficult to comprehend at once. Here's a little more information about understanding and designing your own infographics, in an infographic from Sparkbusinessiq. Humans are visual creatures and it will always be more entertaining for us to see a nice picture than to read its description. There’s an opportunity for you to take one step further and create an interactive infographic which is becoming more and more popular. Here’s a great example showing your daily dose of water. As you’ve made up your mind to create a killer infographic consider some of the free online tools like Venngage, Dipity, Piktochart.com, Infogram to help you.